We offer a wide range of cutting-edge treatments, techniques, products, and extensive experience to treat acne. The best approach is to begin treatmen soon after it appears to prevent permanent scarring. Choosing the right treatment depends on skin type, cause of breakouts and the level of correction required. Acne occurs when your pores become clogged with sebum, dead skin cells and bacteria that is normally present on your skin. This blockage leads to disruption of healthy skin cells resulting in redness, and sometimes a worsening infection. Treatments are necessary to control the condition and prevent chronic inflammation and scarring. Treatments are individualized based upon the type, amount of inflammation, and presence of scarring. Combination treatment options may be necessary to manage the condition and/or treat any existing scarring. Customized facial regimens consisting of peels, microdermabrasion, galvanic treatments and extractions may be recommended. Laser treatments may be used to suppress sebum production and reduce bacteria growth. If scarring exists, treatments may include laser resurfacing, microneedling, subcision and/ or fillers. 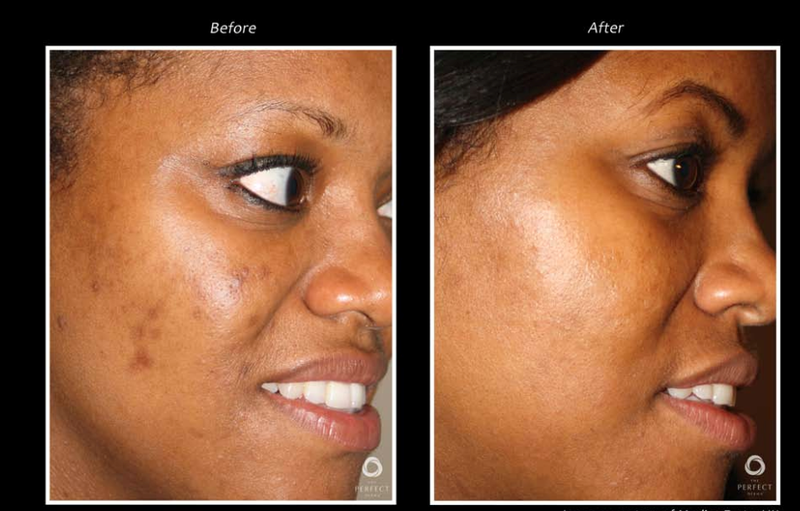 Bellafill is the only FDA filler approved to treat acne scars. 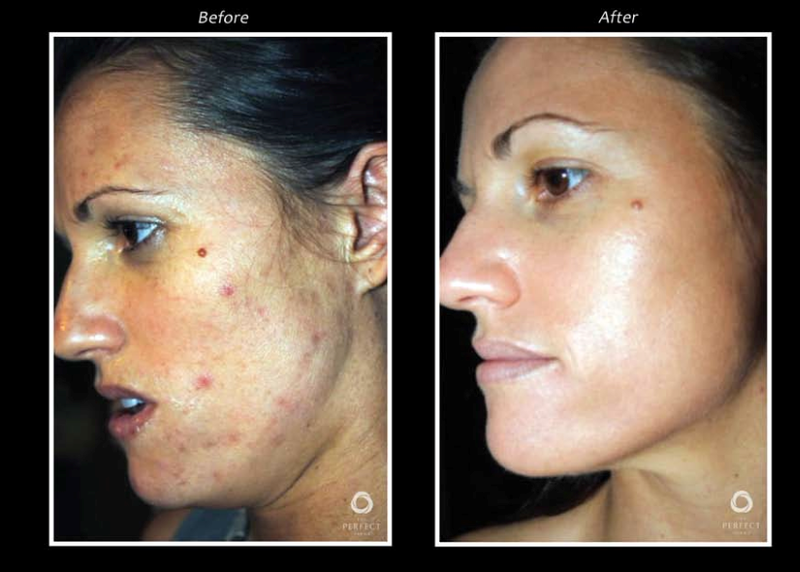 Bellafill is used to treat atrophic scarring and stimulates the body to produce collagen. 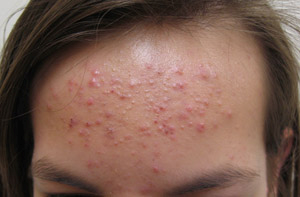 It is a long-lasting filler and great solution for treating acne scars. To determine the best short-term and long-term treatment we offer clients a complimentary consultation.